The most exciting time for a dog owner is when they are getting a new puppy. 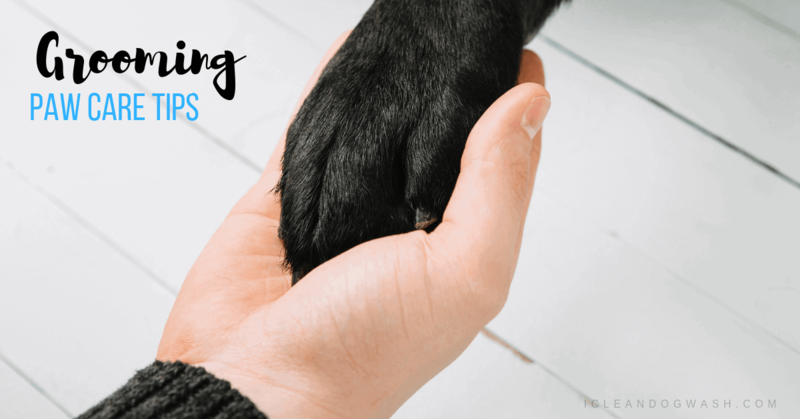 But if you already own an old dog at home and you are not sure of how to introduce your dog to a new puppy, read on to find out how to go about it. 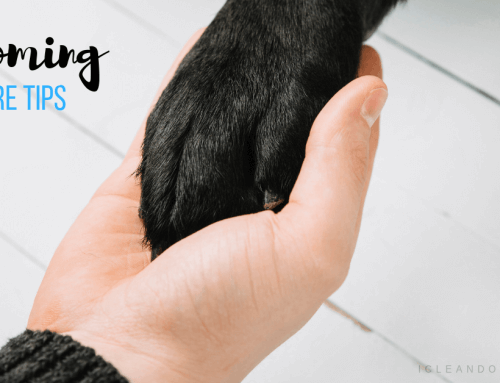 The older dog would have learned all the ins and out of how they are expected to behave but the new puppy will need some guidance before they understand how they must behave. We recommend you make some preparations prior to bringing the puppy home to make its introduction to your pack a breeze. 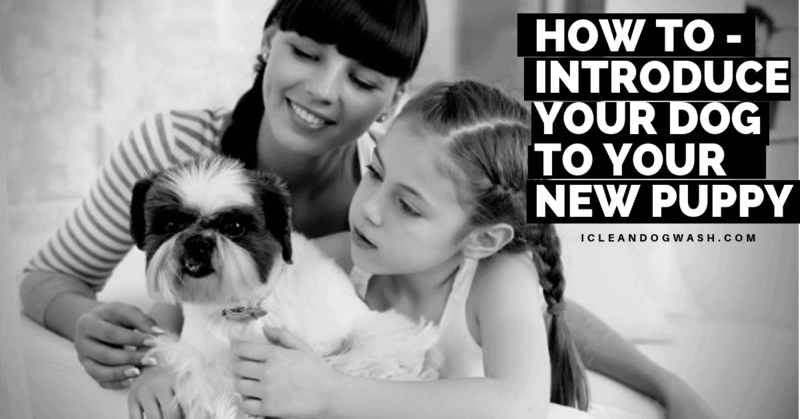 Before thinking about anything else, make sure that the new puppy’s vaccination and preventives are up to date. If you are very busy and are not able to find time to get this done during the working hours then you may choose to get it done from the comfort of home by booking an appoint with a mobile pet care clinic. If you do find the time then we recommend you to take them to the Vet and get them familiar with the pet clinic. Frequent visits like this will ensure that they get used to place and feel less anxiety coming there. The Vet at the pet clinic will make sure that your puppy is healthy and clear of any heartworms, ticks, fleas or any such contagious conditions that may cause problems to your existing dog at home. 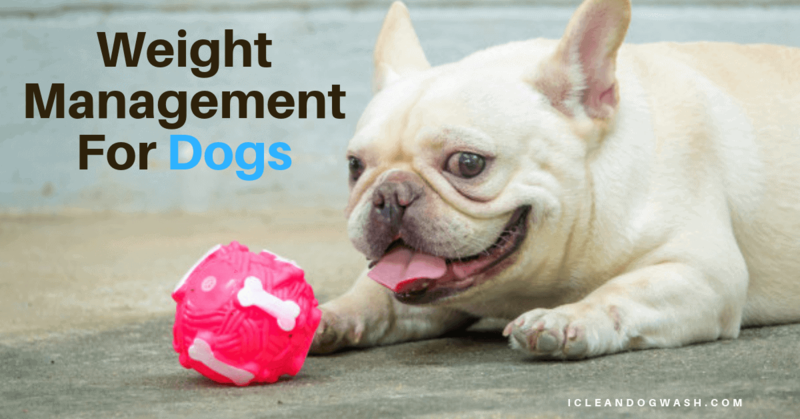 Before the arrival of your new pup, it is a good idea to stow away all the toys and belongings of your existing dog to avoid any territorial conflicts and aggression right off the bat. Once you have put the toys away you can then ensure that both the dogs have a safe place they can retreat to if they get intimidated or scared. 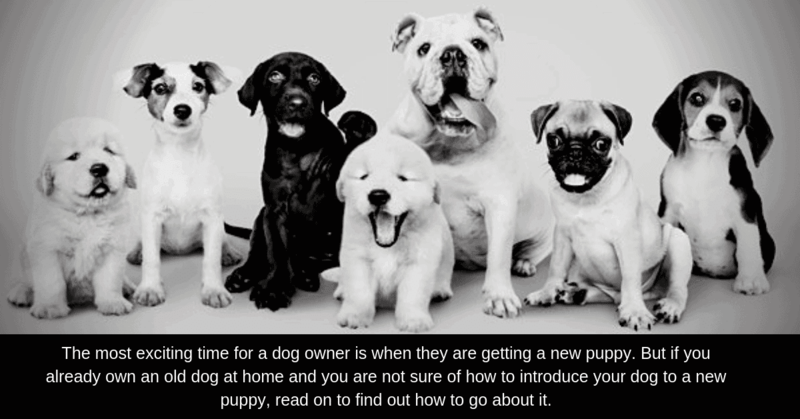 Another important tip is to get a separate food bowl for your new pup. Your existing dog considers your house as their own area and will show some territorial aggression towards other dogs when they enter the area. The best place to make an introduction is on a neutral ground that is relatively unfamiliar to your old dog. Kepp both the puppy and the older dog on a leash during the introduction. Give them adequate space and chance to sniff each other and get familiarized in a non-threatening manner. 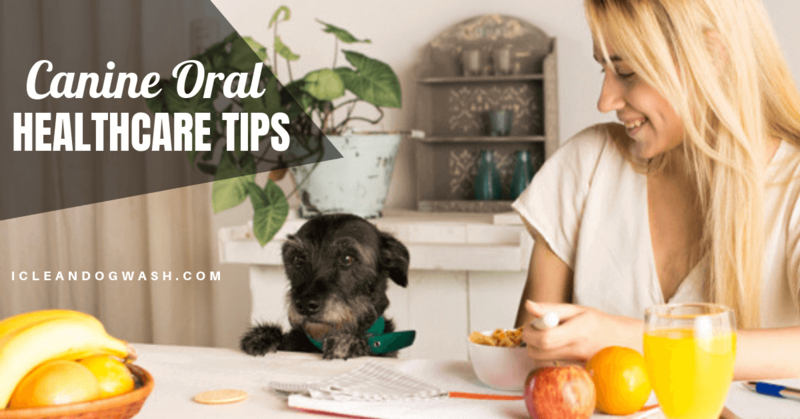 You must not stress during this stage as your dog can pick up on this tension and act stressed as well. 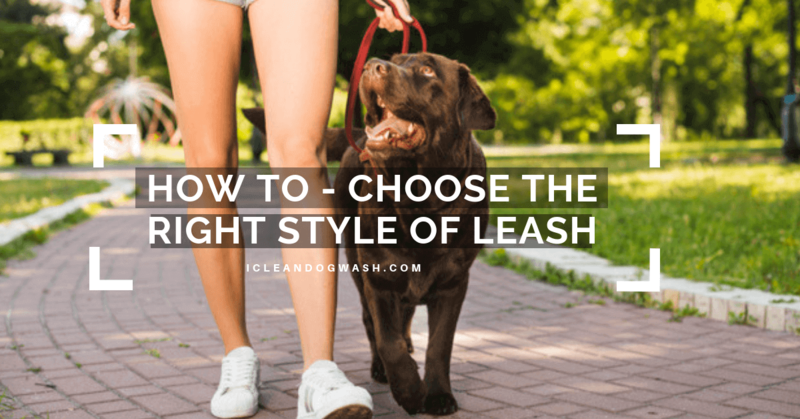 Don’t put any tension on their leash during the first introduction as you don’t want them to feel constrained and restricted during the introduction. Also while giving them a Dog Wash in a Pet washing Machine or a Dog Wash Machine, do it one at a time. During the first week of them living together, keep a close watch on them and their behavior. Ideally, you want them to be comfortable and at ease with each other. If this is not the case and you observe some hostile behavior then you may need to call in an expert to soothe things down and build a better relationship between them.